A collection of seven essays by J.R.R. Tolkien arising out of Tolkien's work in medieval literature. 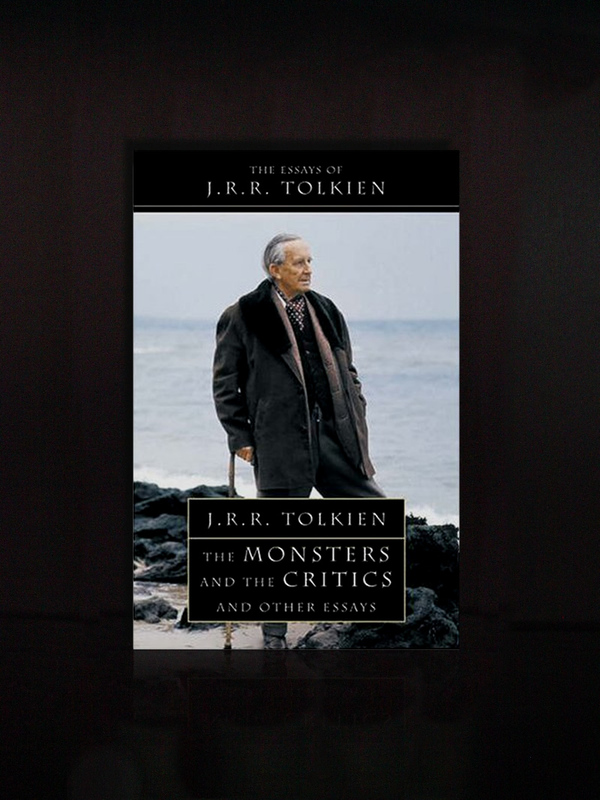 It is a magnificent collection of speeches and essays from Tolkien's academic life. It can be a little difficult for those without a signifigant amount of linguistic training or familiarity with Old English vocabulary. However, it is still highly readable if you are interested in Old English literature, Welsh, or just love Tolkien. This collection provides a glimpse of his life outside of his novels, and will certainly strike a chord with those who are sentimental about the author.